In the small Swedish town Olofström there are a lot of trucks going back and forth from large industries each day. Because of the unique business structure, where heavy industries are located close to the city and residential areas, a lot of freight transportation takes place in the same area as where inhabitants live and work. The project partner Olofströms Näringsliv has identified transport streams of large companies as the main reason for the heavy flow of goods. 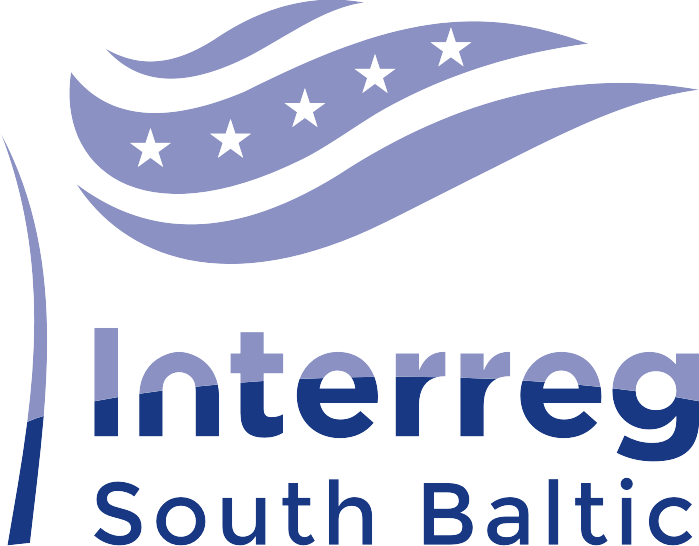 Their role in this project is to reach out to these companies to create opportunities for collaboration on local/regional freight transportation solutions (last-mile or short-distance transports). After initial stakeholder meetings, the identified need was to eliminate the heavy trucks parking/resting in the city center and to be able to offer truck drivers a dedicated waiting/resting space. The further discussed solution was to construct a truck parking area that can accommodate approximately 15 heavy trucks. 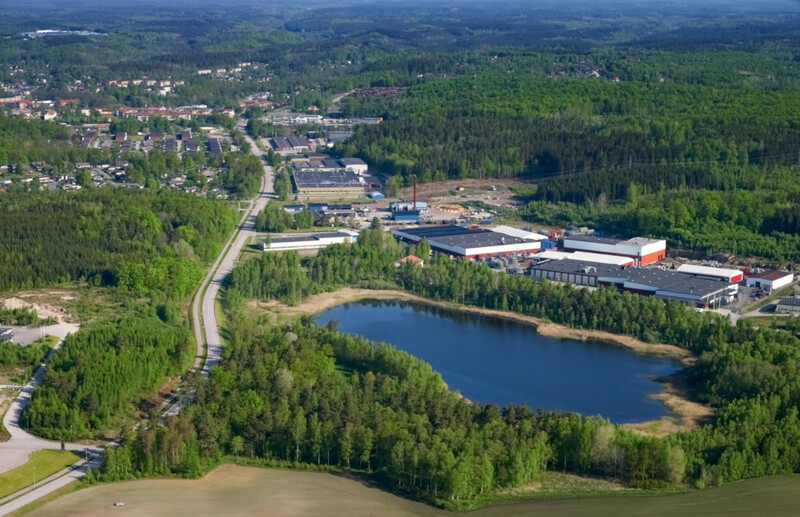 The purpose of this parking area is to improve the logistics flow and to reduce CO2 emissions from heavy vehicles that are often parking inside the city of Olofström but also to increase the social well-being and safety among inhabitants. In the future, the parking area could become an interesting area for the consolidation of last-mile transports. The solution aroused great interest among the companies and thus, they expressed their willingness to contribute to the project with resources. Based on these conditions, an operation agreement was prepared by the project partner. However, the companies’ willingness to become part of the project changed later in the process and also the ownership conditions were altered. Due to these new circumstances, , Olofströms Näringsliv is currently cooperating with Energikontor Sydost and Olofström municipality to investigate the risks and opportunities for the municipality to build and run such a truck parking area, focusing on suitable locations and lifecycle costs. The inquiry shall be delivered to the local politicians at the latest in May 2018.